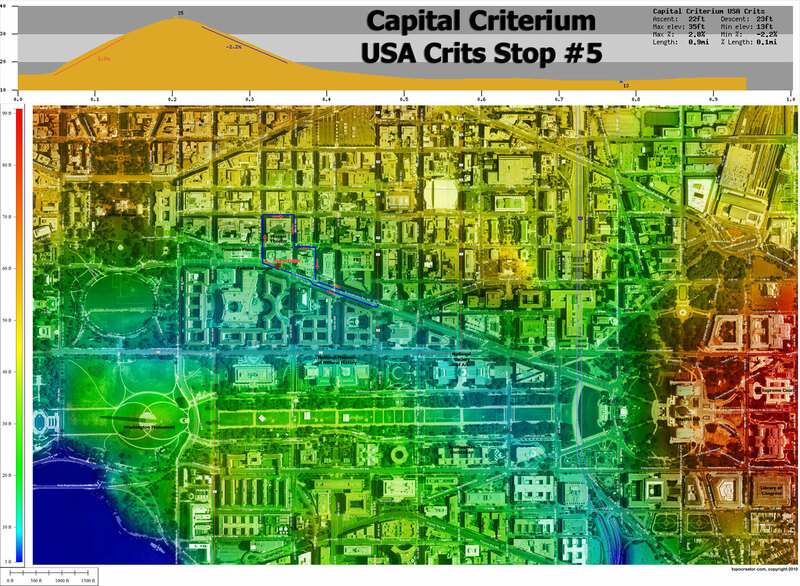 Yes, that is a crit course located just two blocks from the White House, and yes if everything falls into place I will be racing it on Sunday! Excited is an understatement!!! 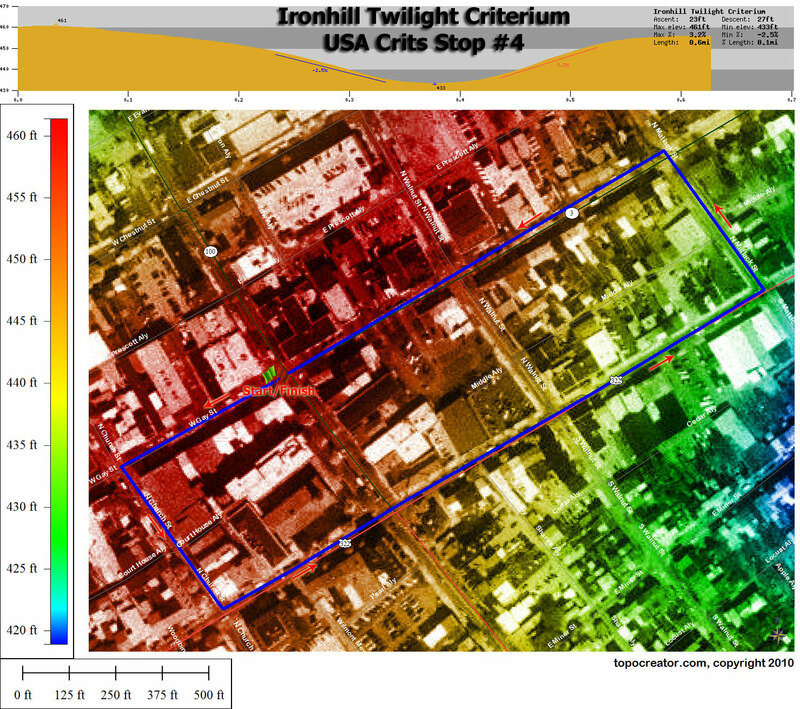 But first, I’ll be racing the Ironhill Twilight criterium on Saturday in West Chester, PA before heading down to DC to race the Capital Crit on Sunday. Both crits are part of the USA crits series, where I am currently 6th overall, which hopefully means I’ll get a call-up to the start line at one or both races. Stay tuned for updates. This entry was posted in Racing and tagged criterium, topocreator, usacrits on July 5, 2010 by kartoone. Pics from the Capitol Crit are posted on FB. Thanks Ed! Awesome pics and great seeing you at the race! Congrats on you win in Nashville! Thanks James! Just posted new blog with the race write-up.